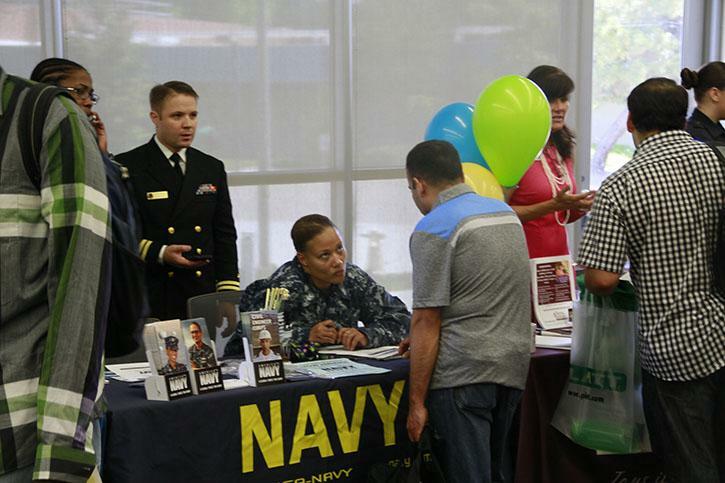 Natomas Unified School District, Caltrans, Sears, U.S. Navy and ChildCare Careers were just a few of many employers in attendance at the American River College Career Fair, 10 a.m. to 1 p.m. May 1. Balloons and flyers lined the walls on the way to the Student Center conference rooms where the Career Fair was held. At the doors, career counselors greeted students and passed out bright orange brochures listing all the employers. 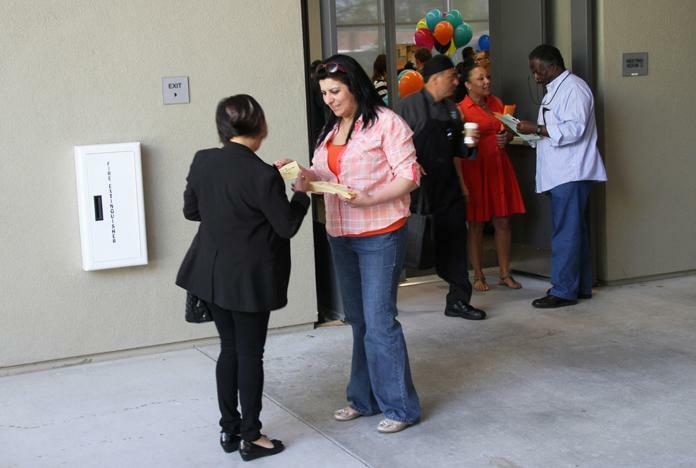 There were 33 employers present at the event, ranging from Wendy’s to the Sacramento Sheriff’s Department. 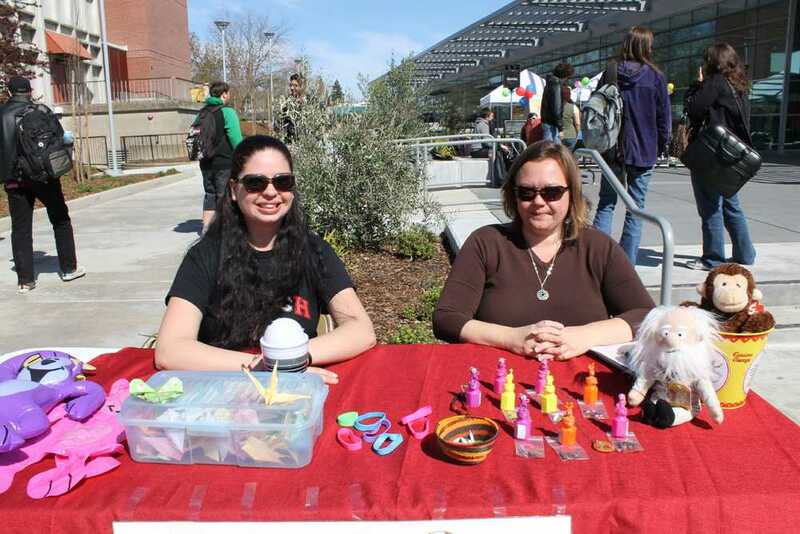 Eva Bell, student personnel for the Career Center, explained the importance of these fairs. “It’s critical because it allows students to gain information about potential career paths with an organization and employment that is available to them,” Bell said. The Career Fair can also bring in new employers. Meek’s Lumber and Hardware supplies equipment to construction sites. Sam Dawson, sales manager at Meek’s, thinks the Career Fair is a great opportunity for students. Retail, accounting and distributing were just a few of the jobs available at Meek’s Lumber and Hardware. Some students came prepared and dressed professionally, while some students saw the flyers and just decided to stop by. The Career Center holds workshops and events that can help further students’ skills on their journey to find employment, including resume workshops, interview success tips and internship programs. The Career Center has moved next to the orientation room in the Student Services building. Office hours are 8 a.m. to 5 p.m. Monday, Thursday and Friday, and 8 a.m. to 7 p.m. Tuesday and Wednesday. Be the first to comment on "Career Fair Brings employment opportunities to ARC"